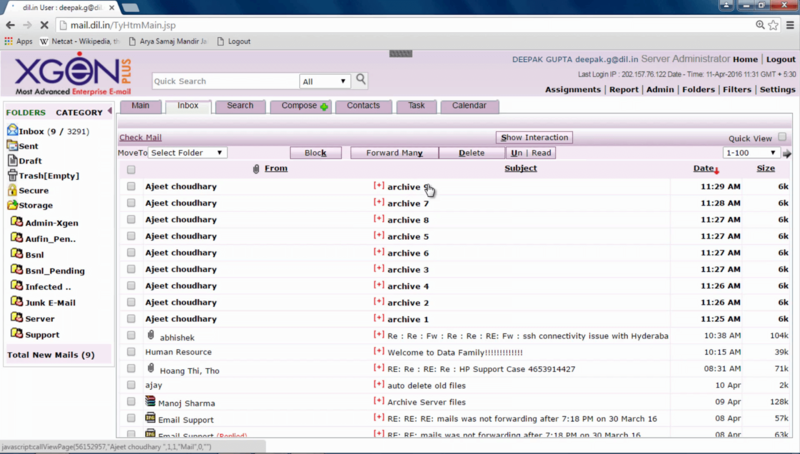 How To Recover Permanently Deleted Emails In XgenPlus Email Server? 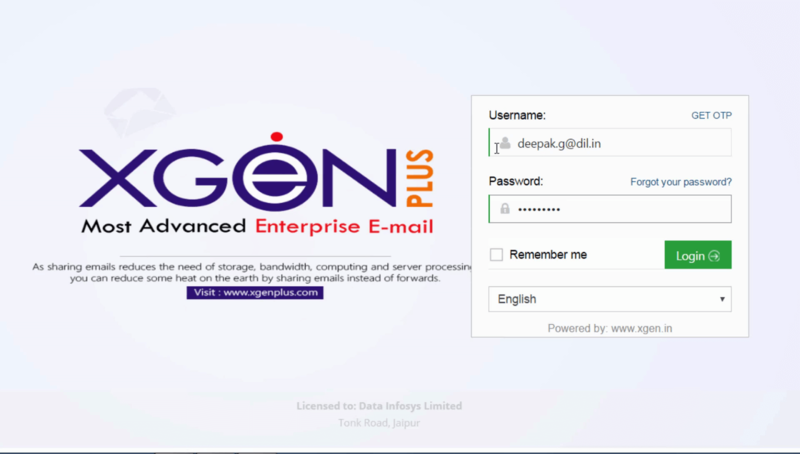 Now organizations using XgenPlus Email Service can ensure and allow email users to even retrieve their deleted emails after few months / years. 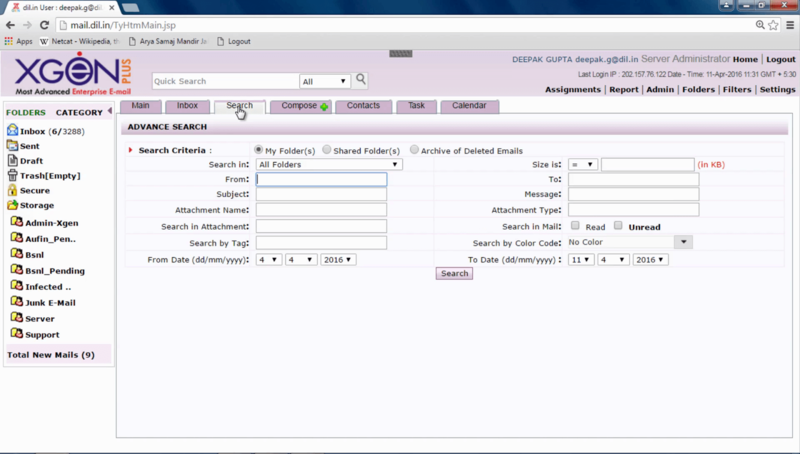 Organizations can now retain email(s) as per their requirement and retention policies set by the admin. XgenPlus ensures that no email is permanently deleted and can be recovered as and when required. XgenPlus give privilege to the organization to retrieve even 30 years deleted emails. 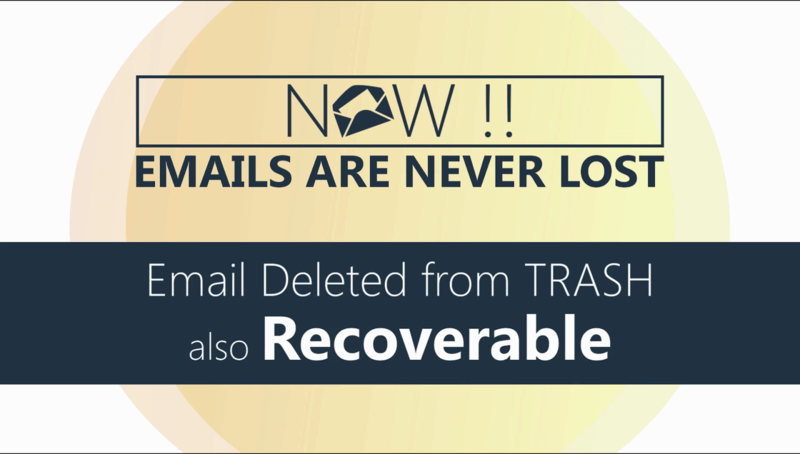 To a large extent, this also eliminates the need for archiving and backup of the email box. 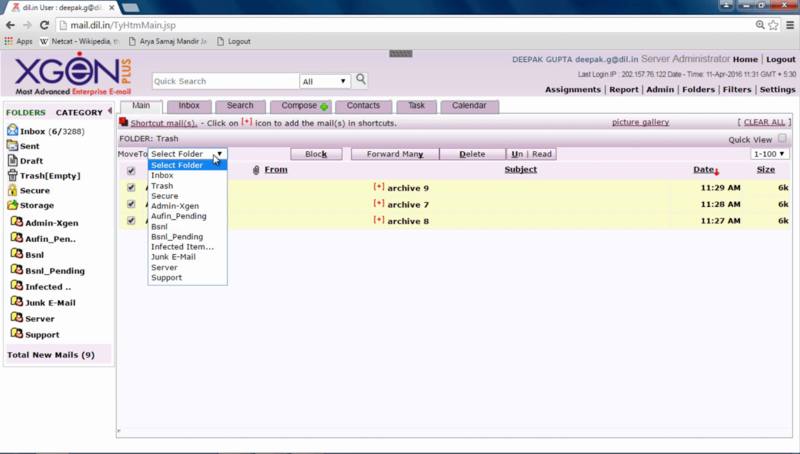 What Does Archive Email Mean? As you see here my trash is empty. Now, if I want to restore deleted emails. So, I search in the archive emails. Yes here are my emails. As I want to retrieve all three of my emails. 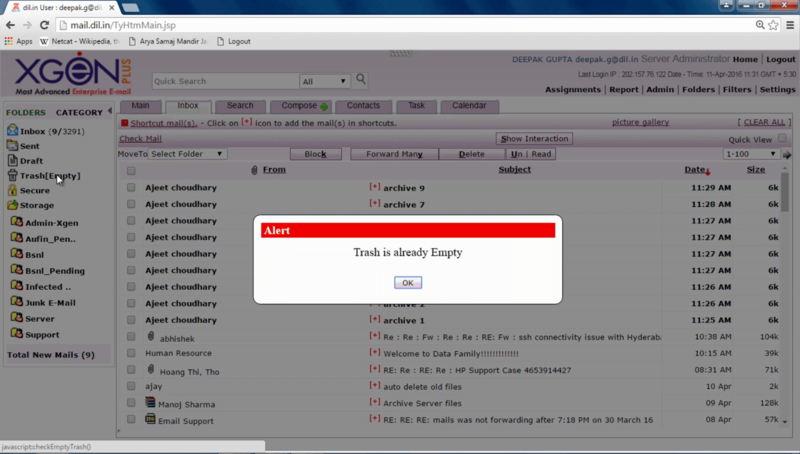 I select all and click on restore mails to trash. 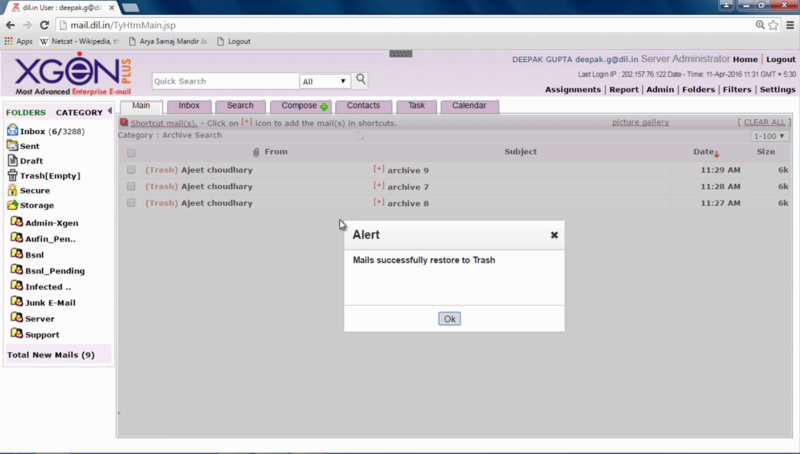 You can see here the emails retrieved to trash. Now I can move it to any of my folders. See here. 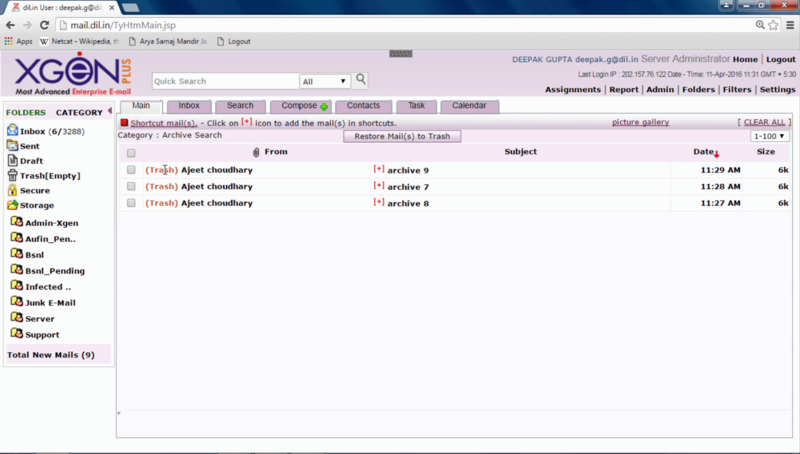 Watch the video – How you can archive your emails in XgenPlus?